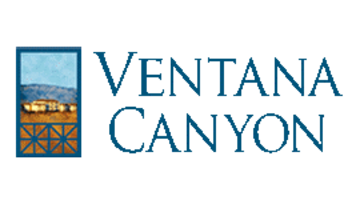 The exquisite 1, 2 and 3 bedroom apartments at Ventana Canyon were thoughtfully designed to create open living spaces with distinctive style. The Southwest-style architecture hints to upscale features found within, including private patios or balconies, walk-in closets, chef-style kitchens and in-home washer and dryer sets. Browse the gallery of floor plans to find a home crafted for your lifestyle. Reach out to a friendly leasing team member today to schedule a personal tour of these elegant homes and resort-inspired community spaces.